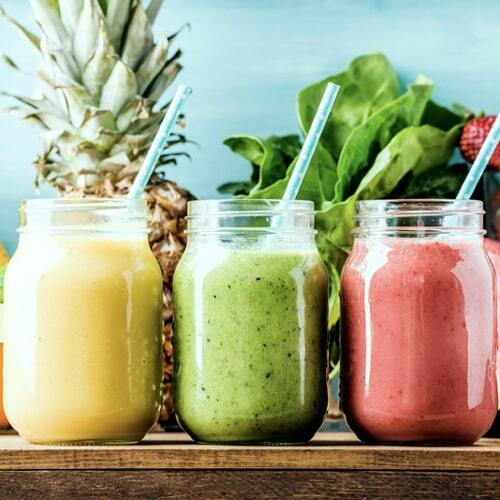 Smoothies offer a convenient way to boost both the quantity and quality of fruit and vegetable intake by reducing food particle size to help maximize nutrient absorption. 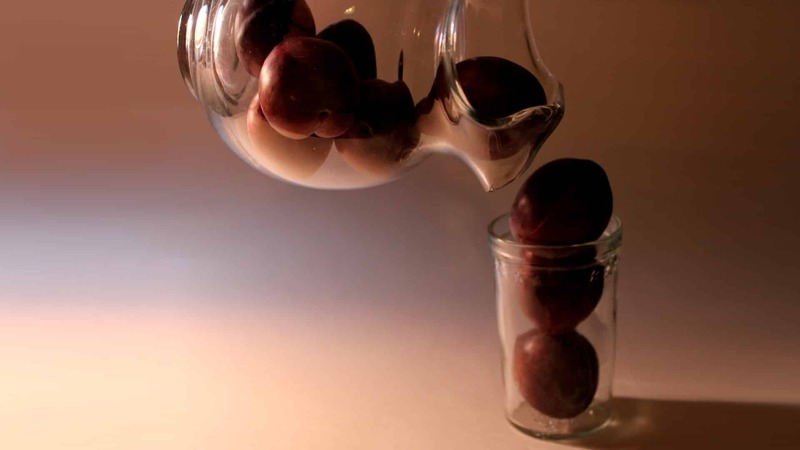 It’s important, however, to use whole fruits and veggies rather than just their juice. Why? Because, when we juice, we lose the fiber and all the phytonutrients bound to it. 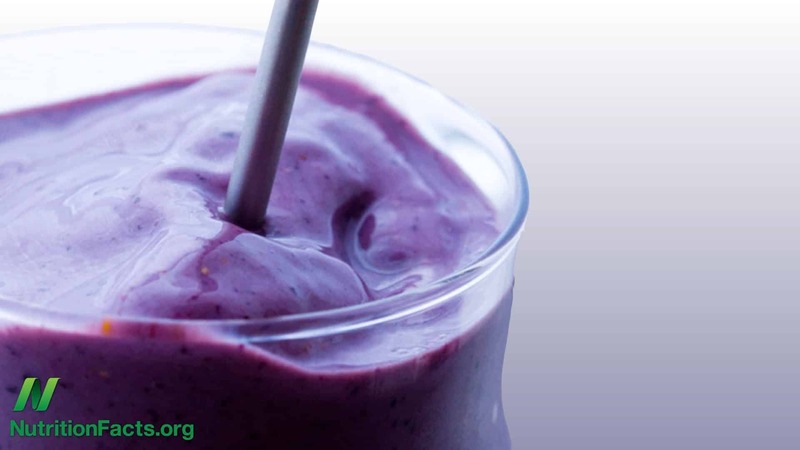 How else can we maximize health benefits of smoothies? Let’s look at greens, one of the healthiest foods on the planet. I’ve always said that the best way to get your greens is in whichever way you’ll eat the most of them. 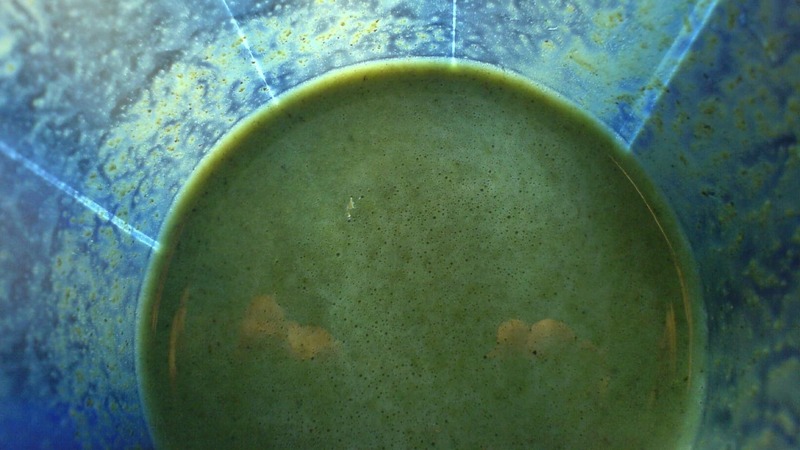 I remember the first time I sipped a green smoothie. I was speaking somewhere in Michigan, hosted by a darling physician couple. They told me they drank “blended salads” for breakfast. Intellectually, I loved the idea. 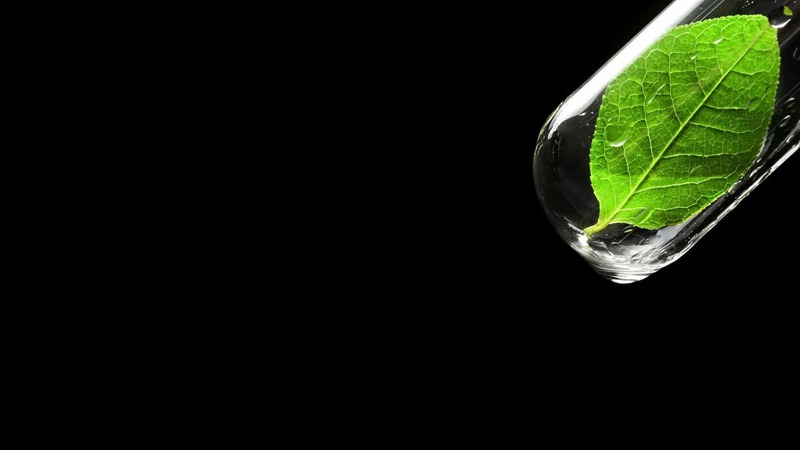 Greens in convenient liquid form? I envisioned myself drinking a salad on my way to work every day. But then I tasted it. It felt like I was drinking someone’s lawn. 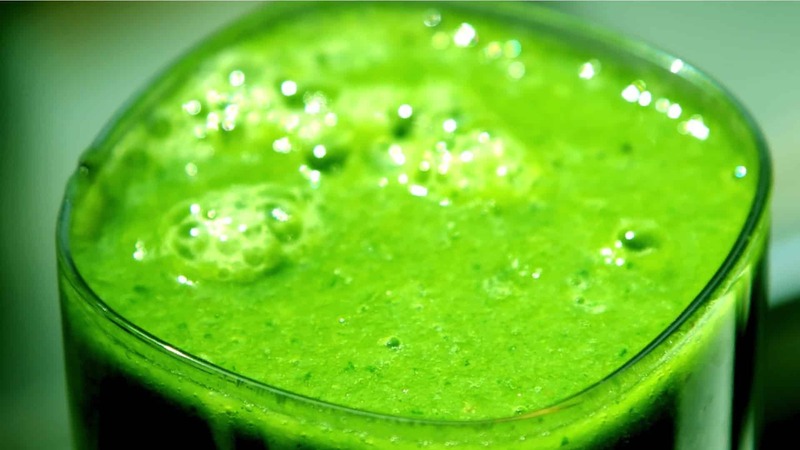 If you’re like me, you may need to build up to green smoothies. Pretty much everyone loves fruit smoothies. A frozen banana, berries, some apple—delicious. But, if you add a handful of baby spinach, you may hardly even taste the greens. Over time, as you add more and more greens, your taste buds can adapt. Another superfood I incorporate into my smoothies? Flaxseeds. Not only are they so remarkable they are their own category in my Daily Dozen, they have a wonderful binding quality that makes them a great addition, so toss a tablespoon into the blender for thick, milkshake-like smoothies. (They’ve also been found to significantly suppress appetite and calorie intake!) One more way to help boost the antioxidant content of your smoothie is adding a teaspoon or so of amla, dried Indian gooseberries. Two things to keep in mind when it comes to smoothies are speed of consumption and your tooth enamel. It’s been shown that you can drink fruits and vegetables in smoothie form at about two cups per minute, which is ten times faster than what it may take to eat them in solid form. Since liquid calories can be consumed so quickly, they have the ability to undermine our body’s capacity to regulate food intake, so sip smoothies slowly rather than gulping them down so our brain and body can be in sync as to how full we are. And our enamel? If you add lemon or other acidic fruits or vegetables to your smoothie, the enamel on your teeth may soften temporarily. 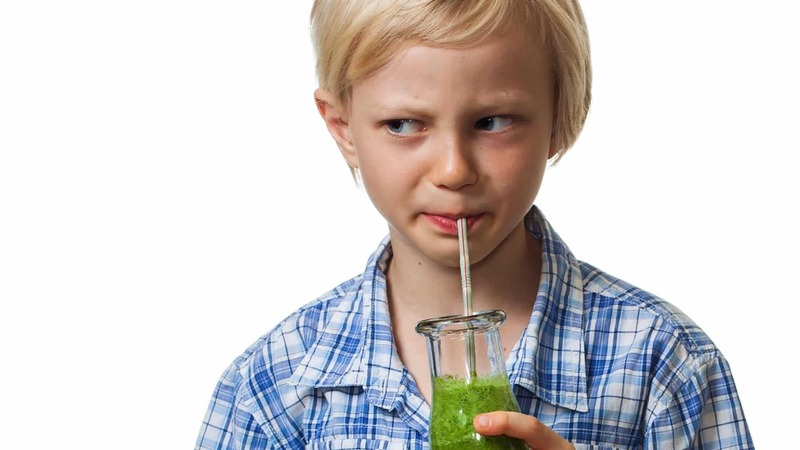 So, if you’re about to enjoy a sour smoothie, drinking through a straw, avoiding swishing the smoothie in your mouth, and rinsing your mouth with water after drinking a sour smoothie may assist in reducing tooth enamel erosion. Image Credit: Foxys_forest_manufacture / Thinkstock. This image has been modified.